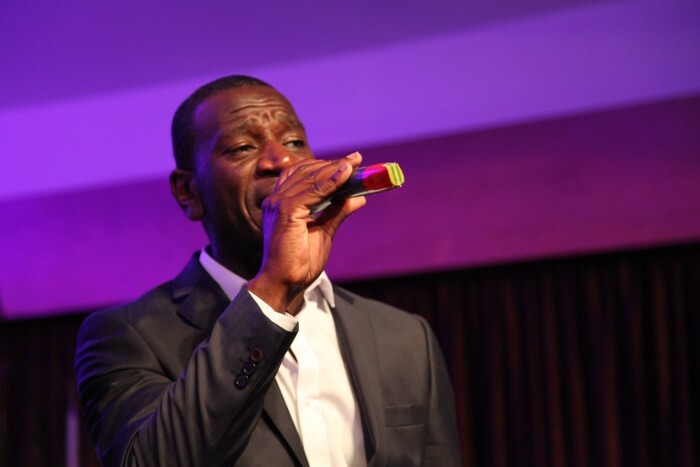 Wayne’s singing career began at a very early age in church, where he sang in a group alongside his siblings. It was obvious that young Wayne had a natural flair for singing, and he was encouraged to perform at every opportunity. It wasn’t long before Wayne was joining choirs, singing solo, and developing skills that would serve him well in later years. 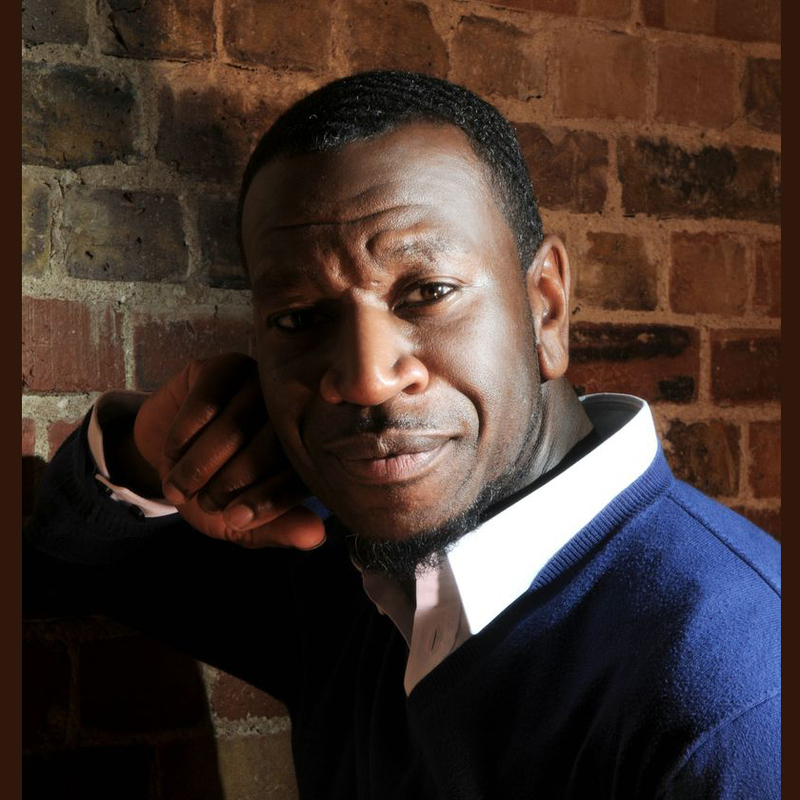 Wayne further honed his talent when he attended Brunel University studying a BMus in Music and Art, gaining the prestigious and coveted Sheridan Instrumental Prize for Outstanding Singing and Musicianship in the process. 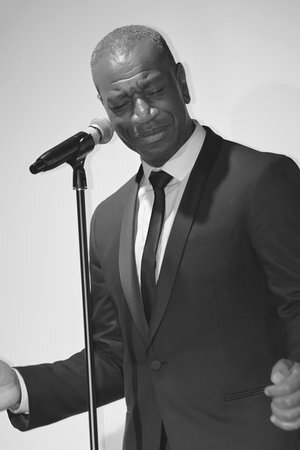 Wayne’s career in the arts is extensive and has seen him performing in musicals, providing backing vocals for recording artists, singing internationally with choirs, delivering singing workshops, running vocal coaching classes and working in schools. 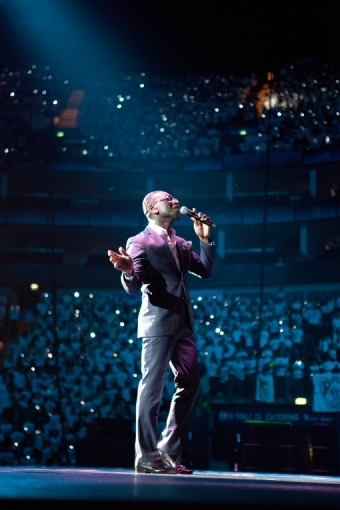 He has stood on the stage with well established artists such as Blur and even Pope St John Paul II. 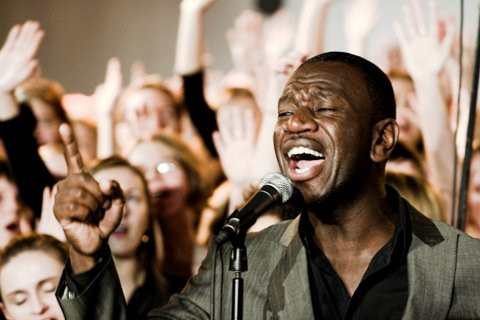 He has worked all over the world and has become an international vocal coach that is in high demand. 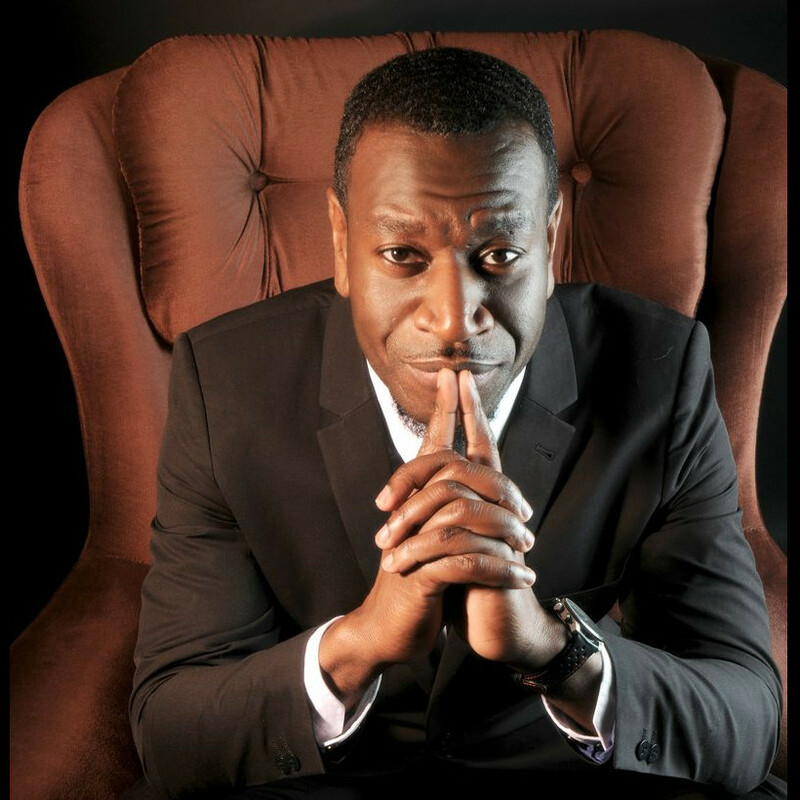 Wayne is the founder of Manchester Inspirational Voices, a vibrant community choir based in the heart of Manchester, and has been directing them for the past 12 years. This year, the choir succeeded in reaching the finals of the Songs of Praise Gospel Choir of the Year. 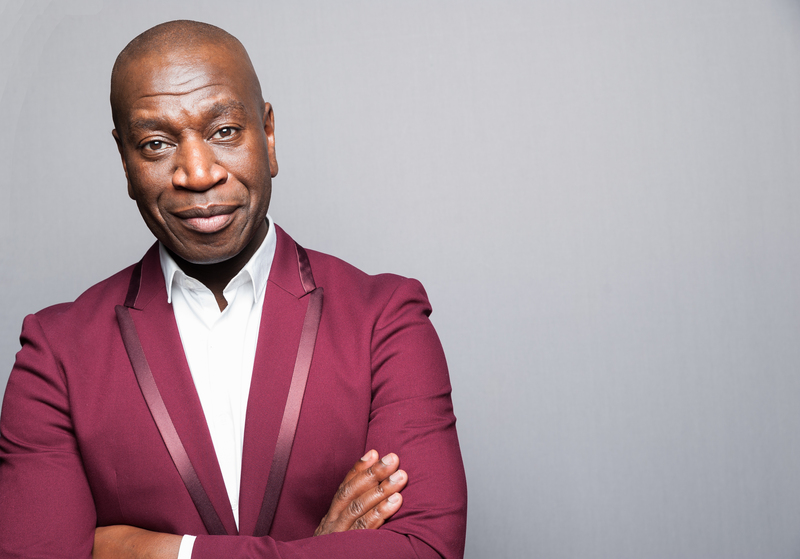 The choir is one of his proudest achievements to date, as it seeks to give others access to things that gives him the most inspiration – the gift of singing. Nat King Cole was a true original. His silken voice was unmistakable – completely unique and loved the world over. During his phenomenal career he sold in excess of 30 million records and was a huge success up until the time of his passing, in 1965. Since his death, successive generations have fallen in love with the King’s voice and music, helped by his daughter, the late Natalie Cole, who brought her father’s music to a new generation in the 90’s. Since adding her own vocals to her father’s 1961 re-recording of his classic ‘Unforgettable’, thousands have been re-introduced to the genius that is Nat King Cole. 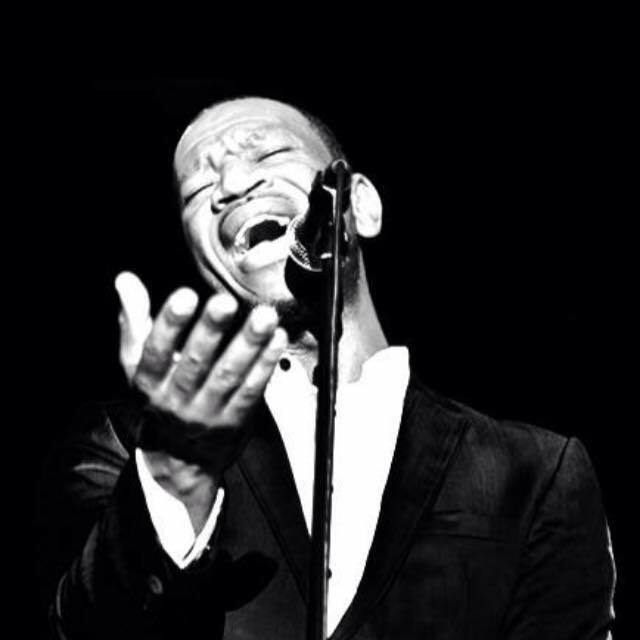 Wayne Ellington, with the warmth of his smooth, velvet tones superbly brings his own inimitable style to the music of Nat King Cole. 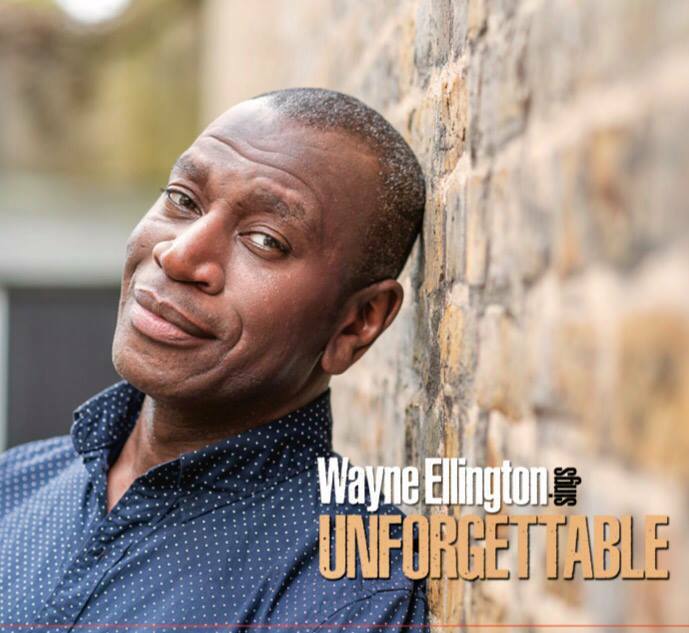 Wayne’s fantastic tribute to the great man demonstrates his beautiful interpretation of songs we know and love so well, with respect, honesty and integrity. Wayne Ellington is an incredible talent whose extensive experience is brought to bear in his amazing show. His voice will leave you tingling and spellbound. This is a performance that promises to be a memorable experience and one not to be missed. To book yourself on to one of these exclusive Vocal Masterclasses, click here to contact Wayne.